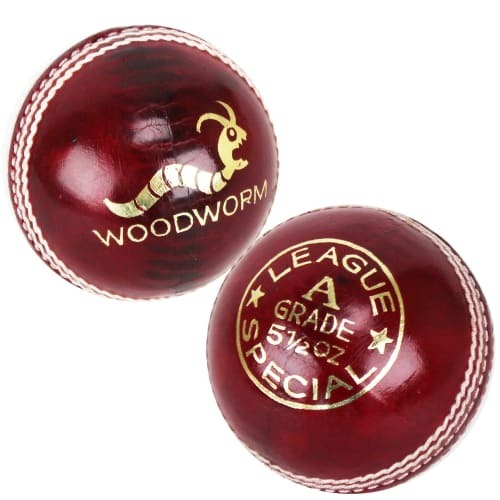 Designed for use under low light conditions. 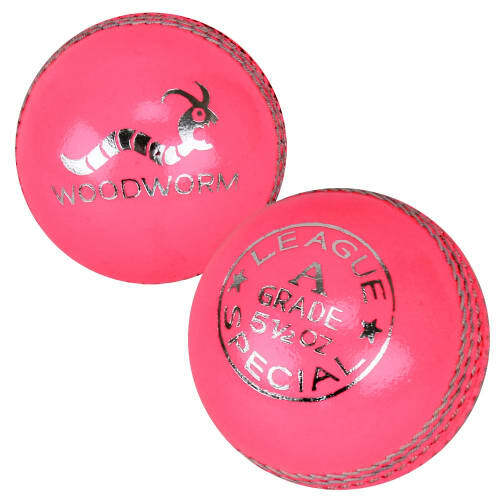 Ball swings and spins normally simulating the feel and movements of a real cricket ball. 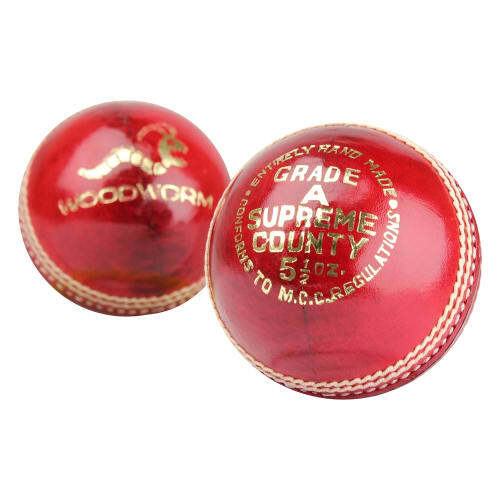 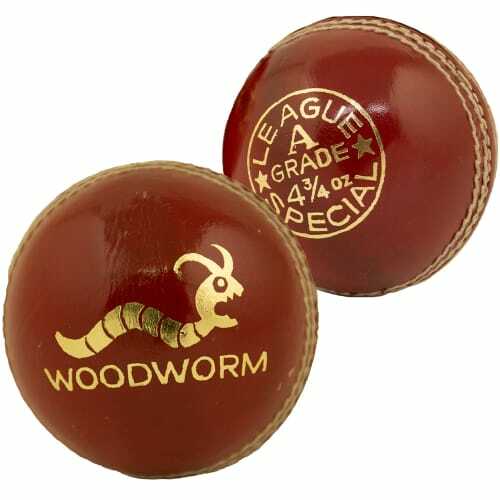 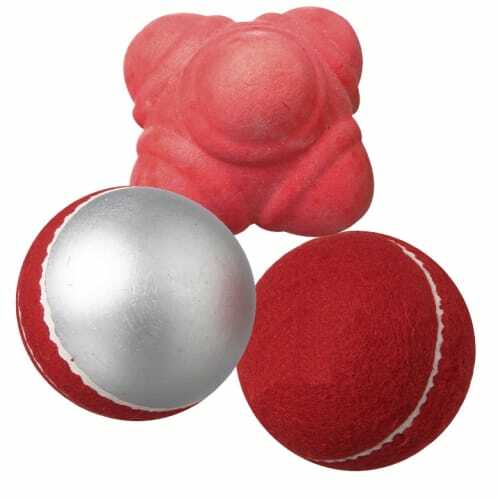 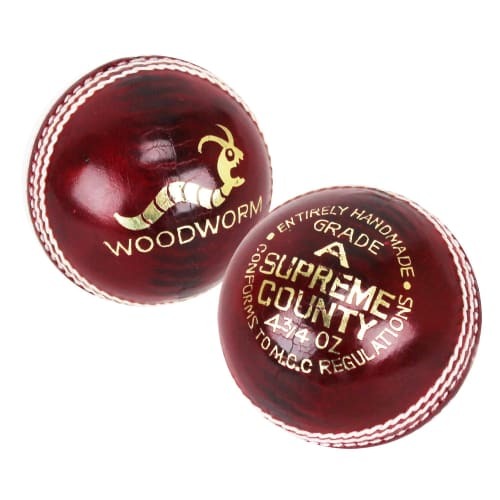 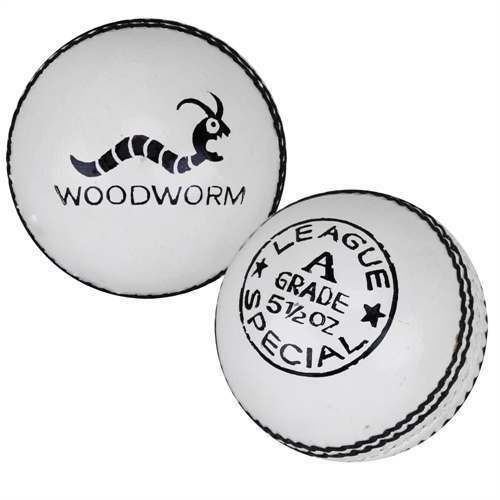 The Woodworm Training Ball has a four stitch cotton seam. 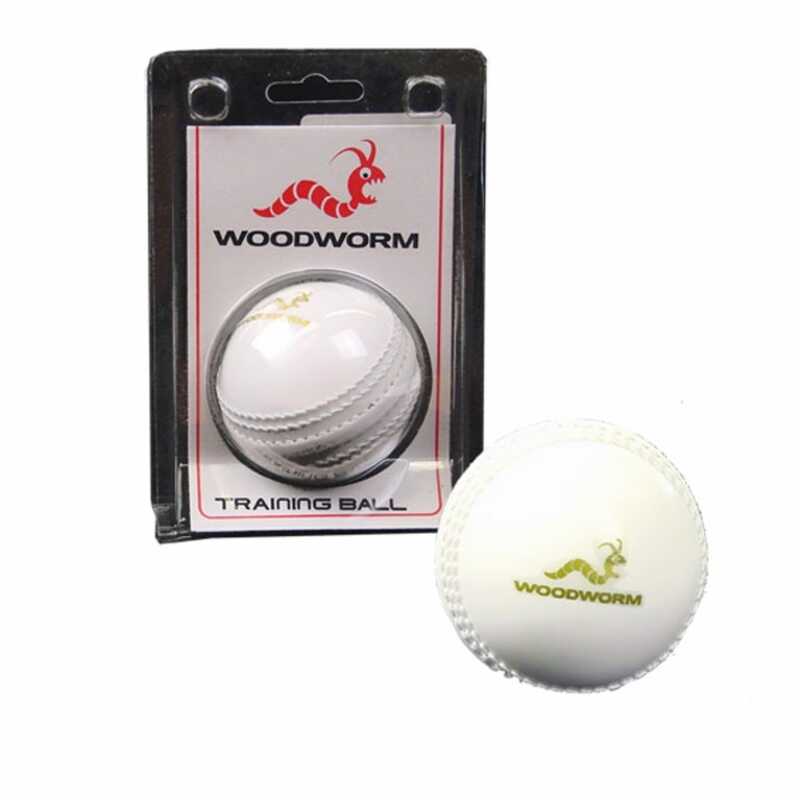 Ideal for both indoor and outdoor practice and coaching. Ideal for developing swing, seam and spin bowling.